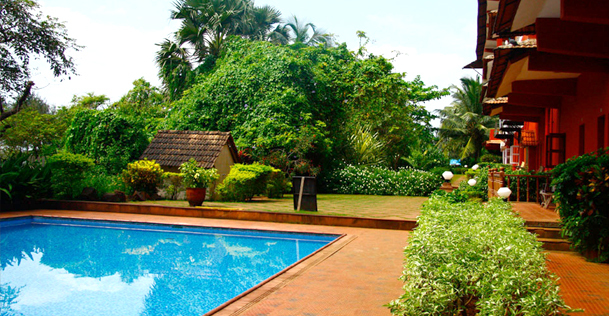 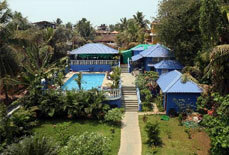 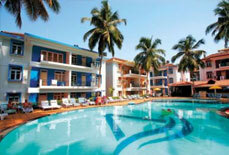 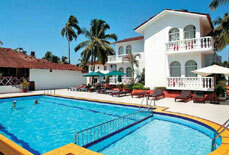 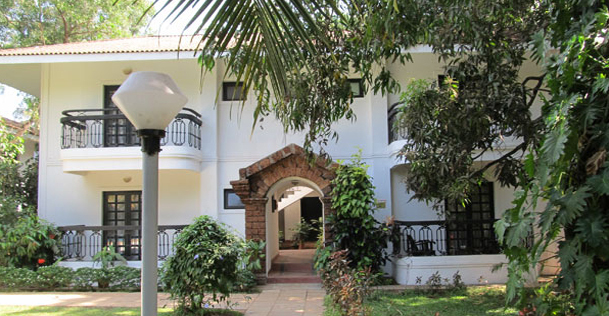 Chalston Beach Resort is a three-star deluxe property located close to the popular Calangute beach of Goa. 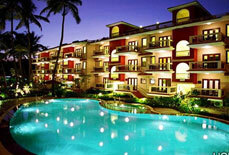 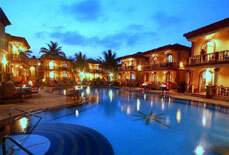 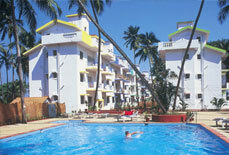 It is one of the prestigious beach properties that attract travellers seeking for deluxe beach resort in North Goa. 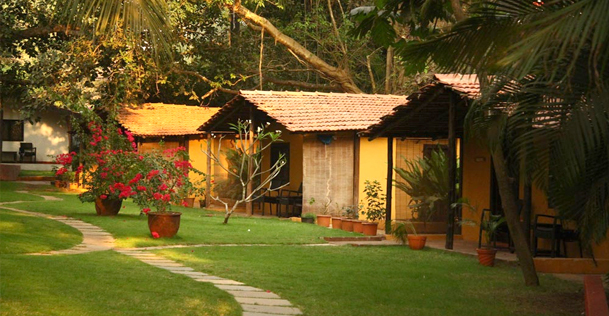 The resort has become a preferred choice among the tourists for its warm hospitality service, lush green surroundings, lively ambience and proximity to major tourist attractions. 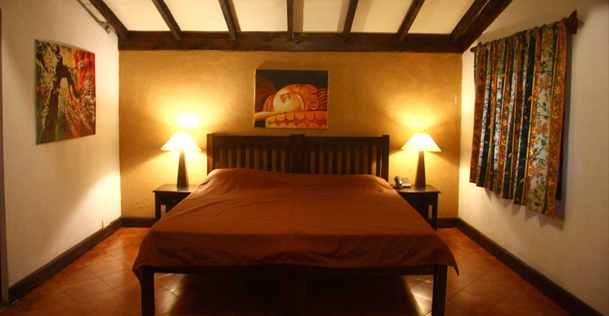 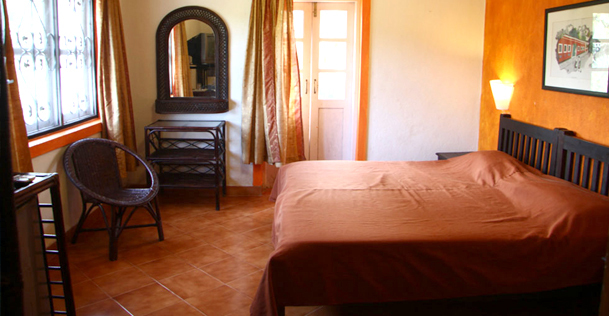 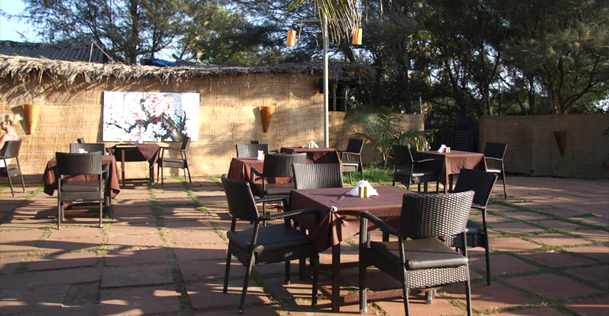 It is a well maintained lodging option with trained staff and ensures a comfy stay. 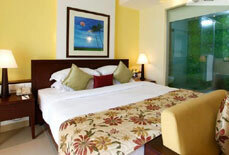 The resort has 60 well designed and furnished rooms that are divided into four different categories. 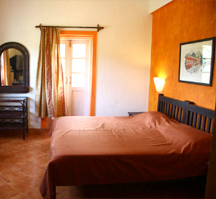 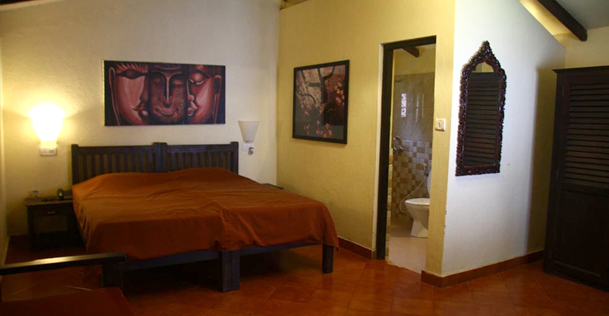 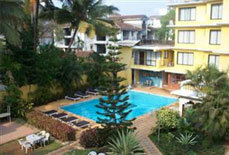 Most of the rooms offer balcony view that can add on to the charm of beach vacation in Goa. 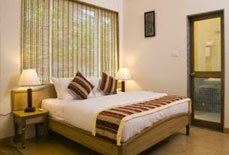 Guests can choose the one as per their needs and preferences. 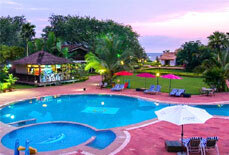 Nestled in the midst of lush greenery and beautiful beach surroundings, The Chalston Beach Resort, ensures a pleasant stay to its guests that can be cherished lifetime. 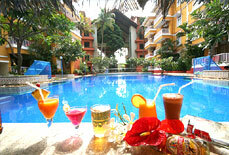 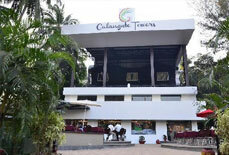 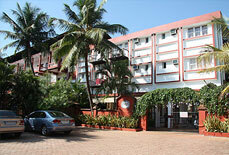 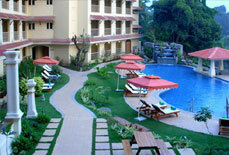 Chalston Beach Resort is located at Calangute Market. 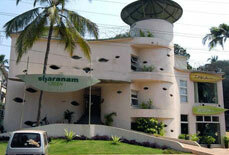 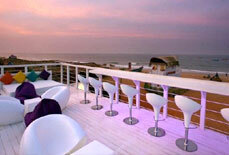 It is easily accessible from Dabolim Airport, which is about 20 kms. 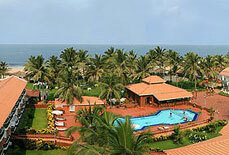 Further, the resort is also accessible from the Thivim Railway Station, which is about 16 kms away. 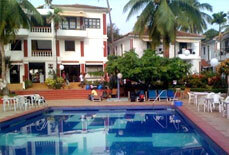 The nearest bus stand is Panjim Kadamba Bus Stand, which is about 9.5 kms away from the resort.